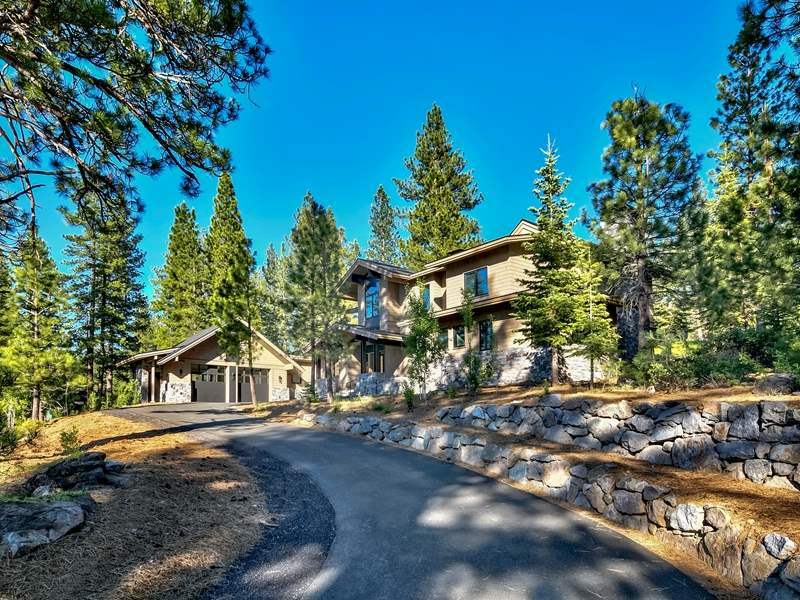 Lahontan's golfing community boasts what many consider to be the most idyllic layout in all of Martis Valley. 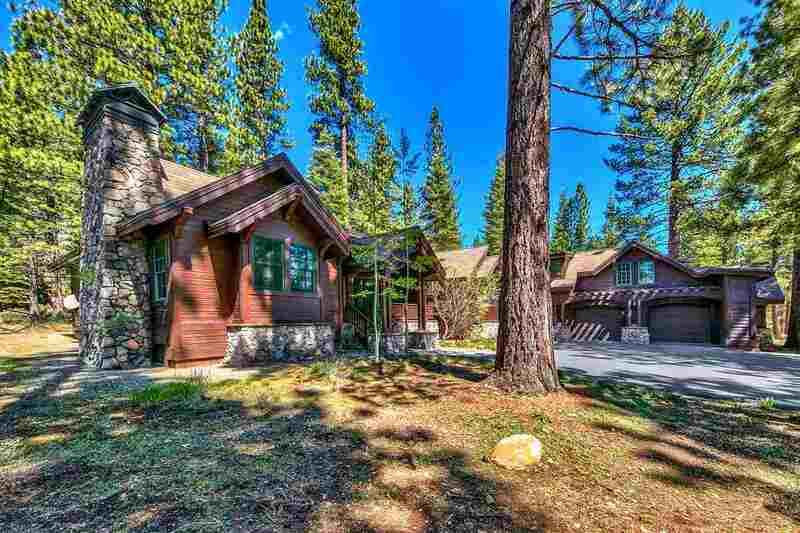 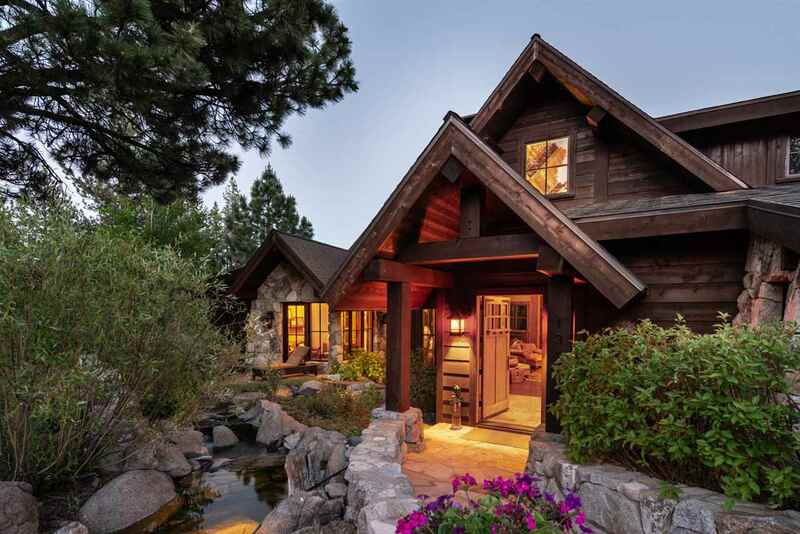 All Lahontan homes are ensconced in mountain forestry and provide unobstructed views out onto the bucolic meadows that flow back to the foot of Lookout Mountain itself. 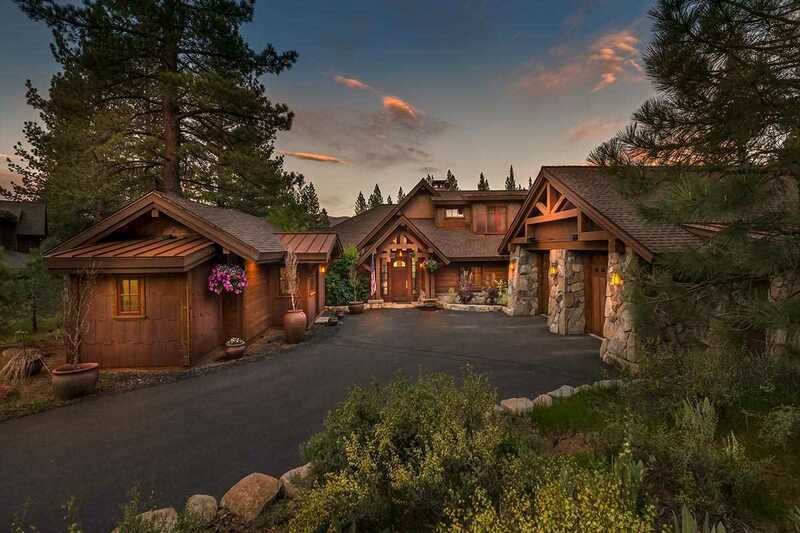 A world-class golf club, Lahontan contains two golf courses designed by legendary golf professional Tom Weiskopf. 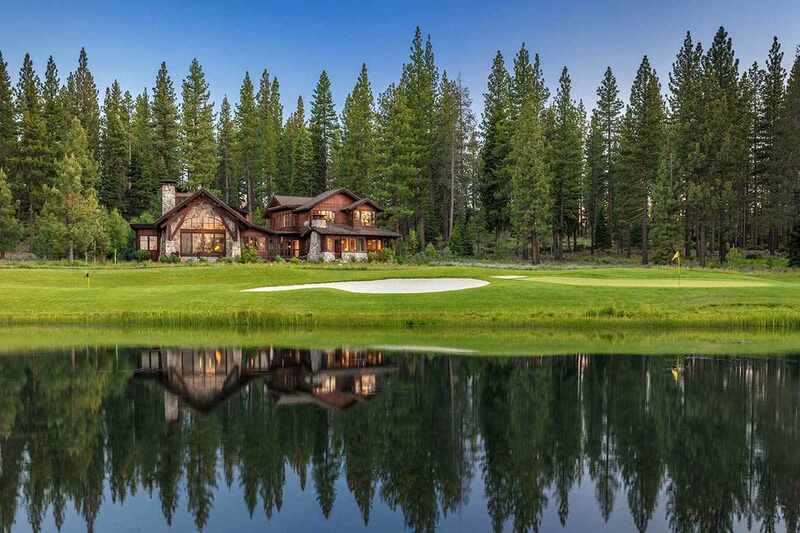 The home courses weave their way through the valley, rich with painted sagebrush and mountain pines. 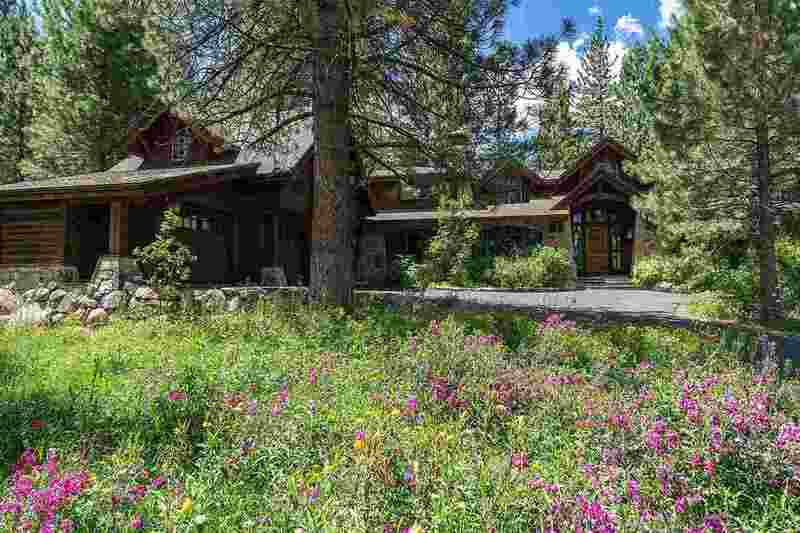 There is a supplemental nine-hole Par 3 golf course, as well as a croquet lawn, outdoor lap pool, two har-tru tennis courts, the Spa & Fitness Center, the Lodge at Lahontan, and Camp Lahontan, the community's family recreation center. 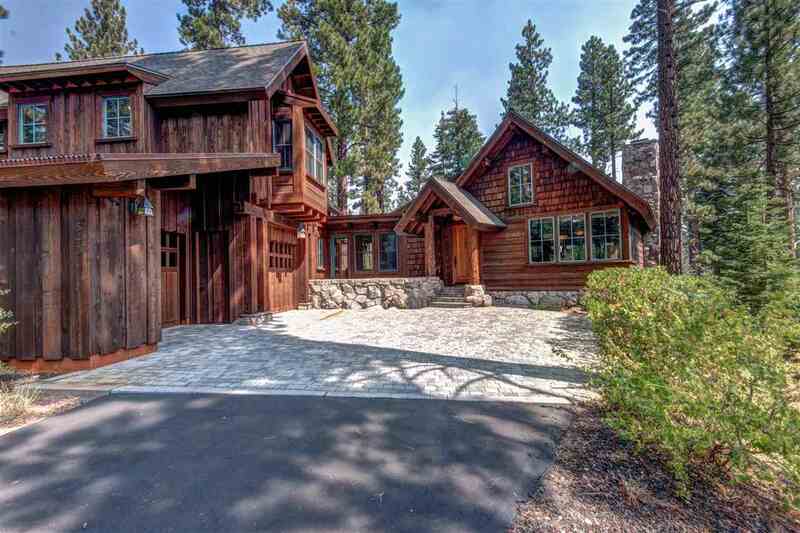 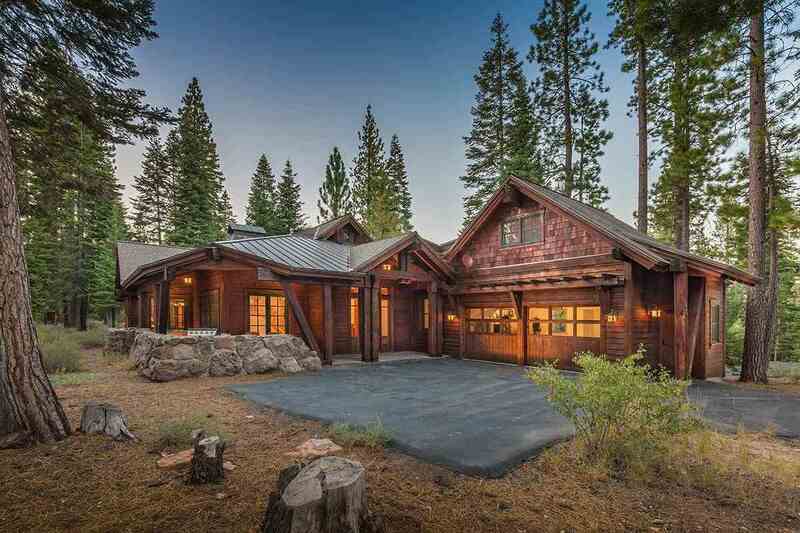 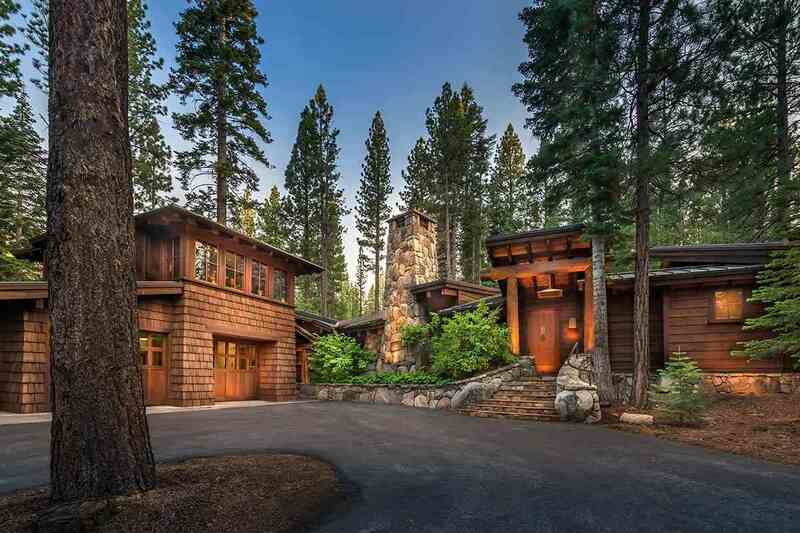 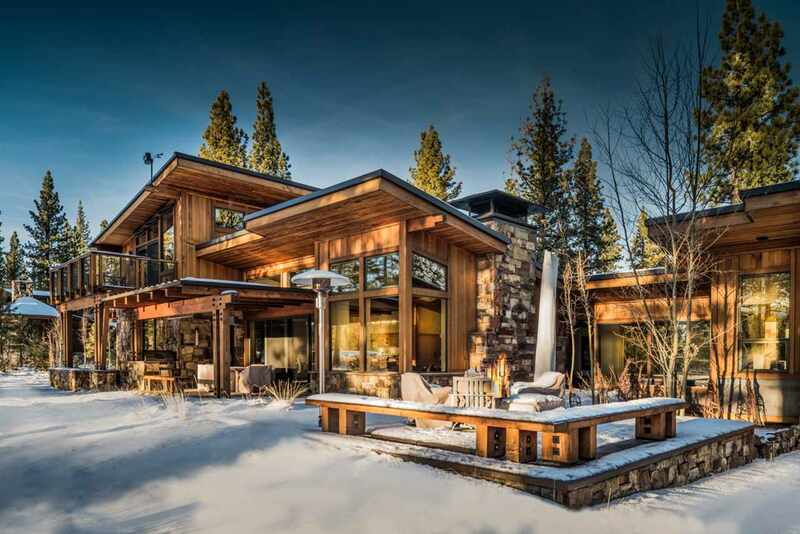 With Martis Creek flowing throughout the property and the Martis Valley Wildlife Area located just due south, one need not look any further than Lahontan in the pursuit of his/her quintessential Sierra experience.